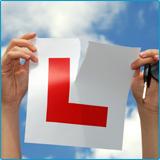 Driving Lessons for Beginners are especially designed to give you the confidence to do some driving in your first Driving Lesson. 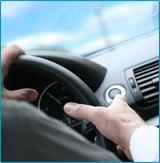 Our very experienced Derby Driving Instructor will provide relaxed, positive, Driving Lessons to help you become a safe driver. At all times you will be encouraged to be as independent as possible, taking responsibility for your actions. We will work as a team. As you become more experienced you will be introduced to less familiar areas. The driving Test includes all kinds of road and traffic conditions; this includes dual carriageways, rural and town driving.